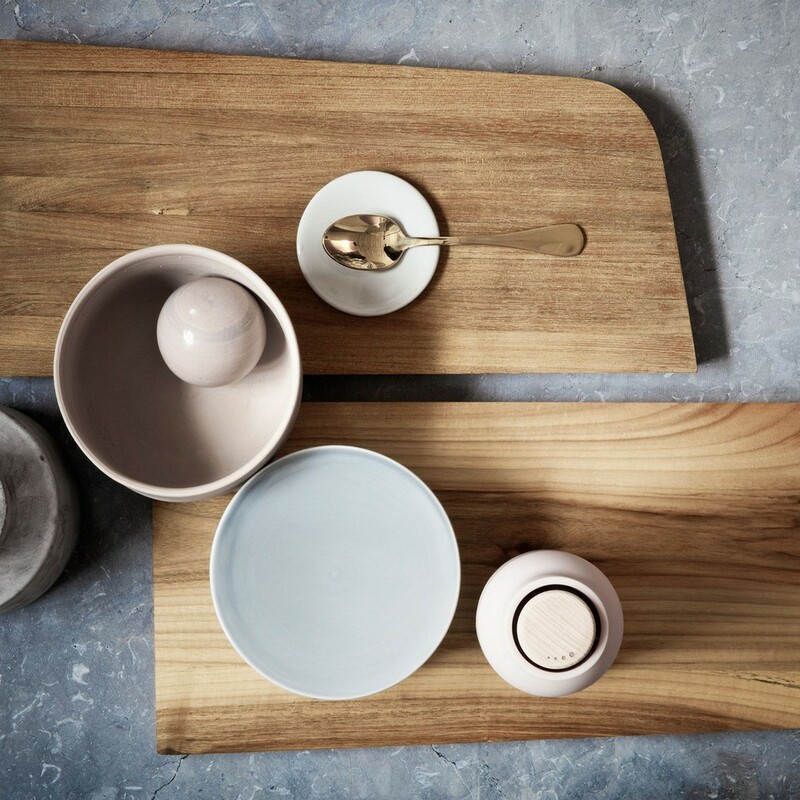 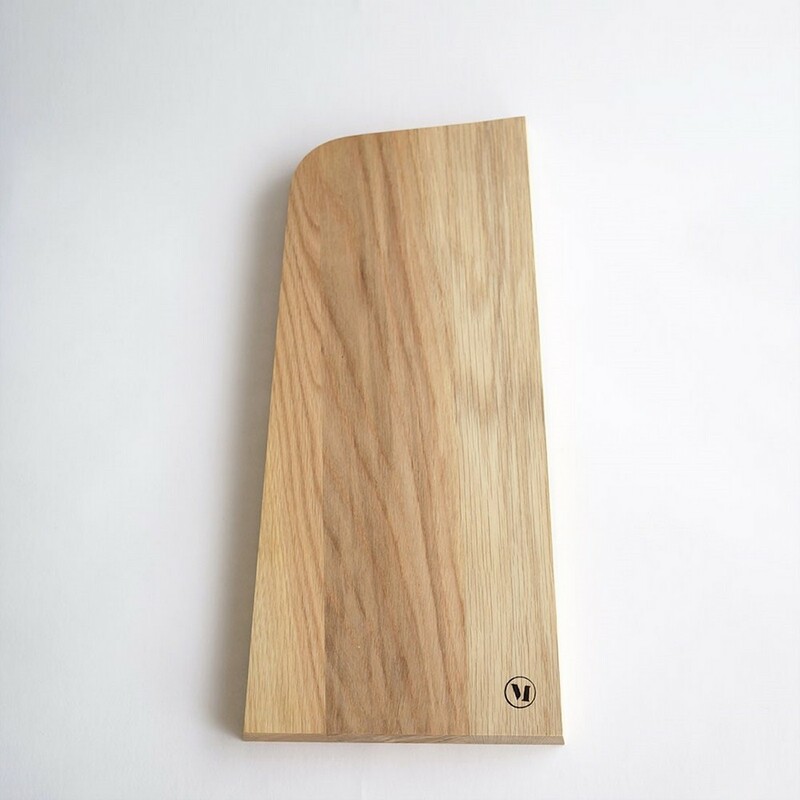 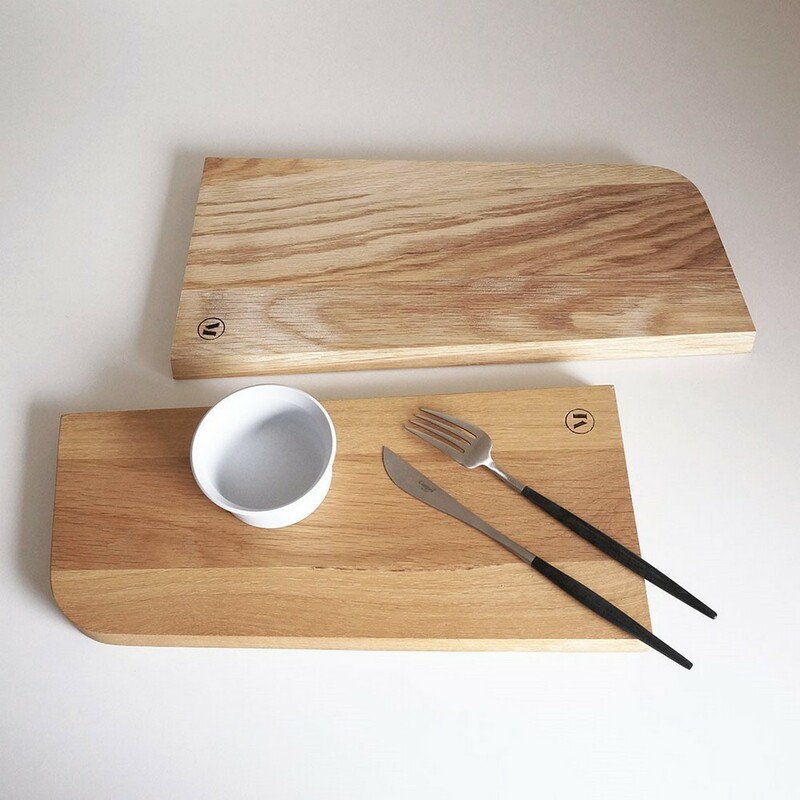 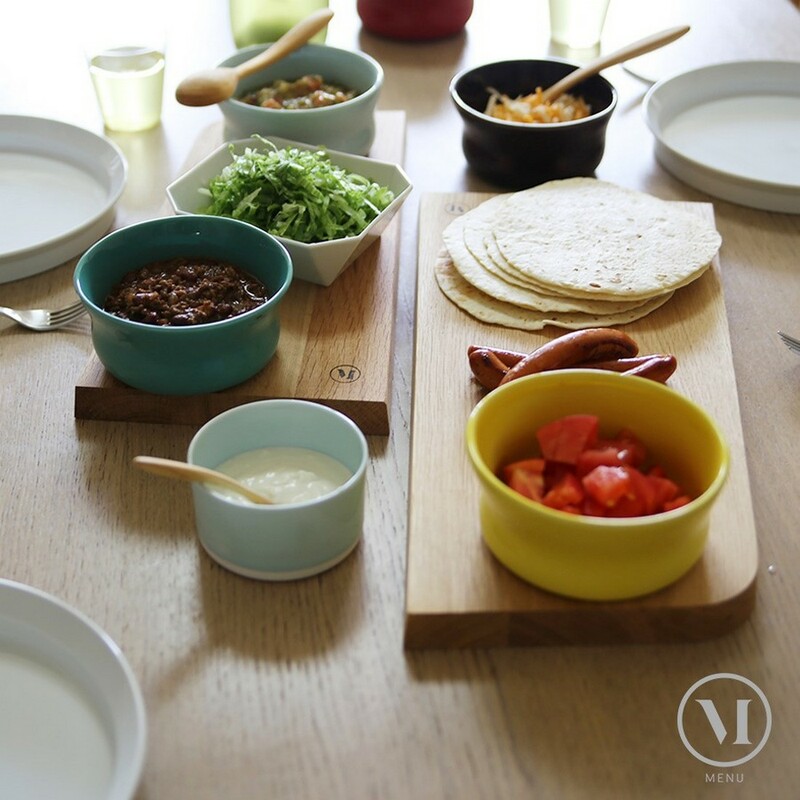 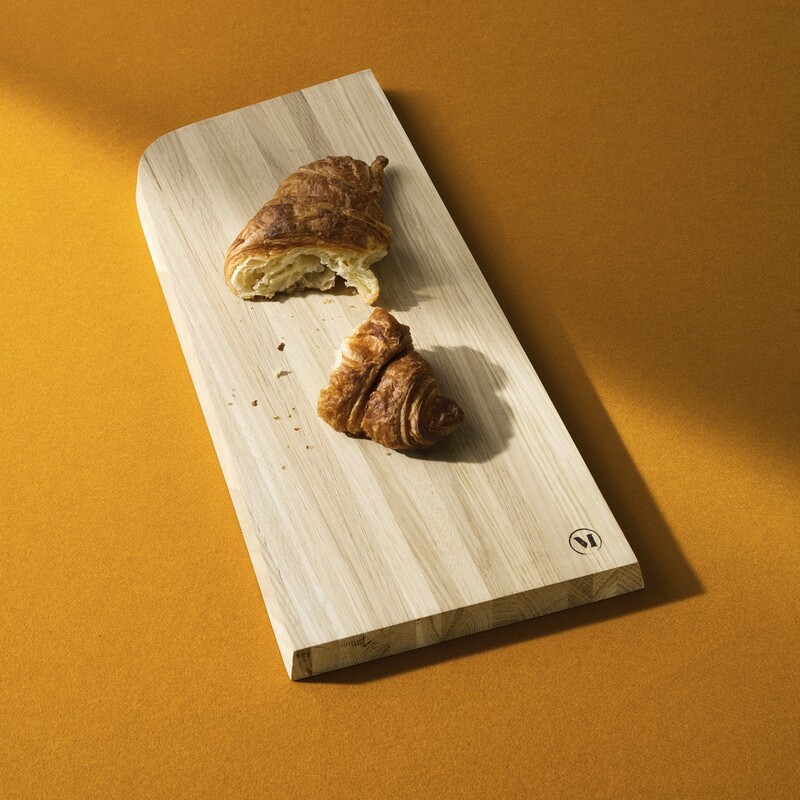 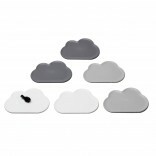 Tilt cutting board by Menu is a clever kitchen tool with simple and functional design. 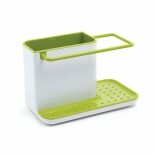 It is designed with a special angle on its sides in order for it to lean steadily against your kitchen wall. 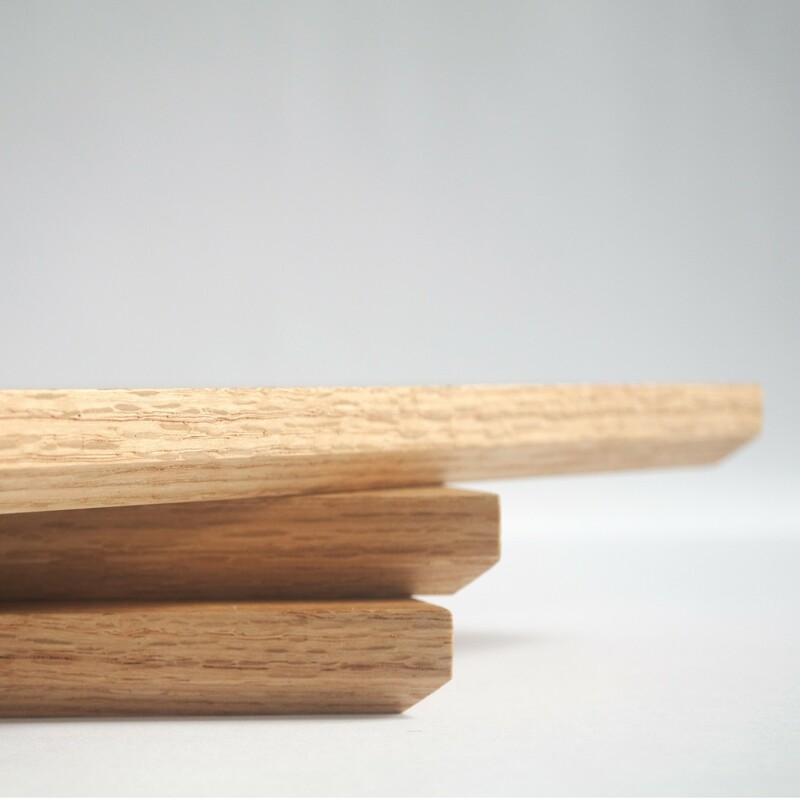 The shape is also a point of interest - its simple and straight lines broken by the soft corners. 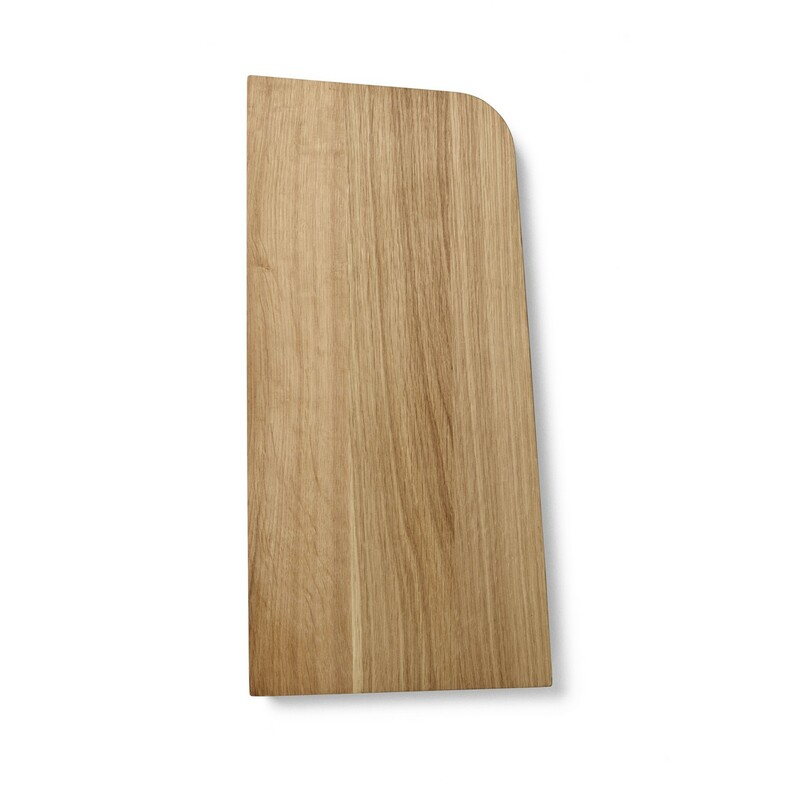 Embrace the joy of chopping and preparing food with Tilt Cutting Board. 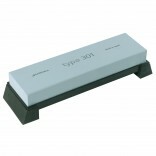 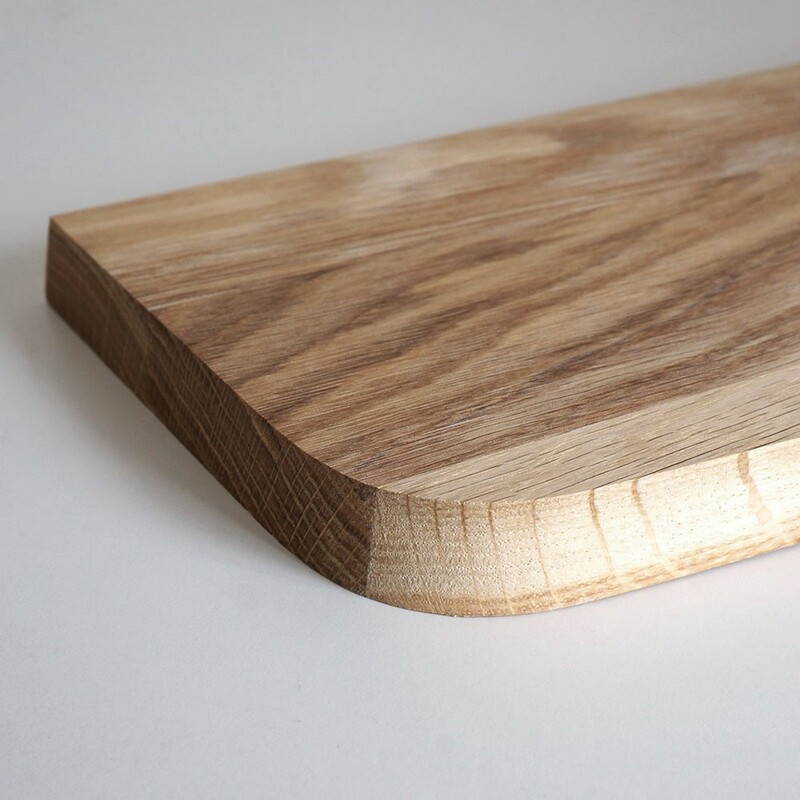 And say goodbye to the thud of your chopping board slamming on to the counter while stored upright.